These shoes are made for cycling, and that’s just what they’ll do. One of these days, these shoes are gonna cycle away from you. 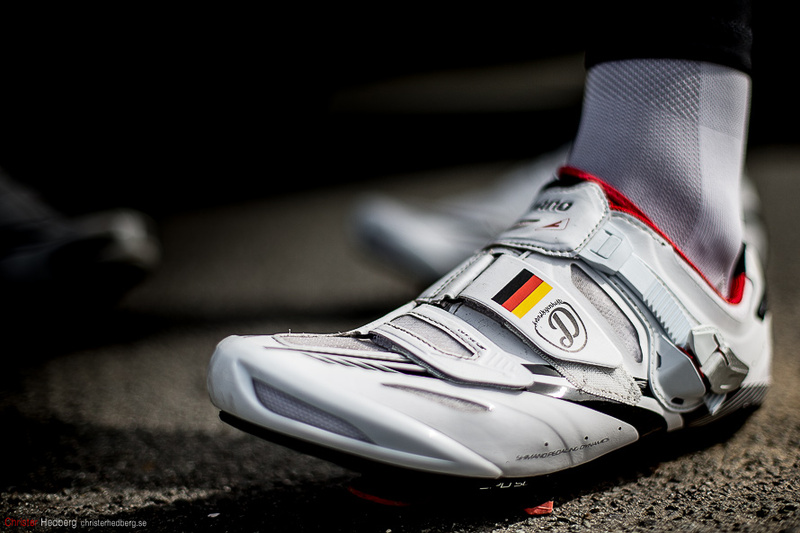 The custom Shimano shoes of John Degenkolb, Team Giant-Shimano.